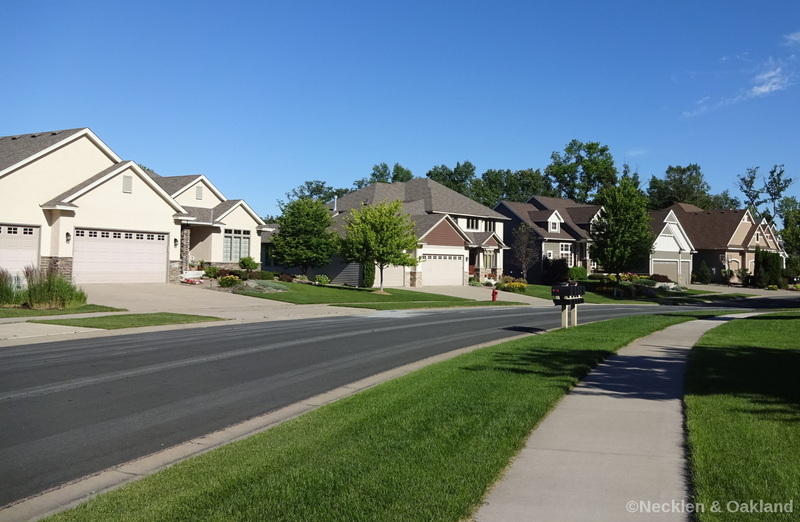 This premier neighborhood offers great walking trails, and views of Rush Creek. 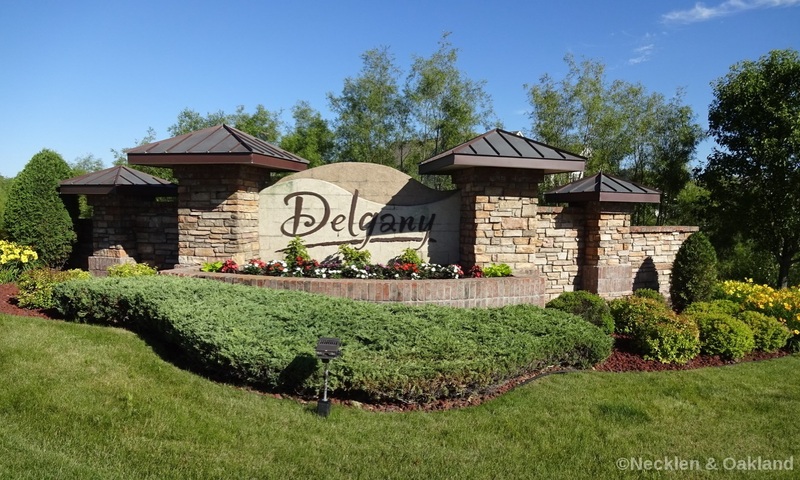 Delgany is located just north of County Road 30 in Maple Grove, minutes from I-94 and 20 minutes from Minneapolis. 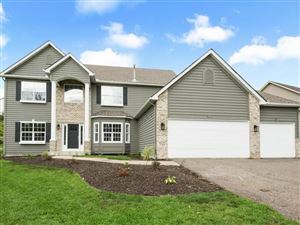 Shopping, restaurants, theaters, parks and golf courses are conveniently located within minutes. Delgany is located within the Osseo school district.